Dosney-Marvel's Black Panther has broken the record for the highest grossing movie by a black director and consisting mostly of a black cast, by making an estimated $218 million over a four day weekend. It is also broken the record for largest grossing in a Presidents' Day weekend. The movie has doubled its original tracking in less than a month, and has surpassed its estimated $200 million production cost. The previous record was held "Straight Outta Compton" which collected $214 million in 2015. The record was made over the course of the movie's entire run. The sales is even more outstanding considering the movie was released outside of the holiday and summer corridors. The last movie to do this well in the same period was "Deadpool" which grossed $159 million over the Presidents' Day weekend in 2016. 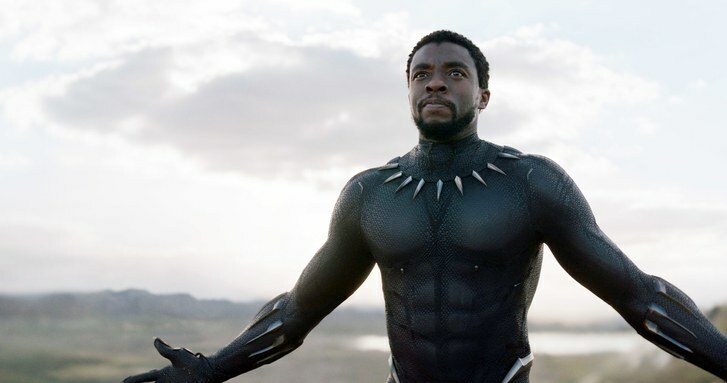 The movie, about T'Challa, a superhero, who returned to his remote African Kingdom to assume the throne has taken the world by storm and has turned movie going into a carnival like experienece, with many going to theatres adorn in cultural wears. The movie, which received an A+ CinemaScore rating features Chadwick Boseman, Letita Wright, Lupita Nyong'o, Angela Bassett, Danai Gurira, and Daniel Kaluuya.